This Girl Can Run The World is thrilled to announce that Celine and Joline Nehoray have launched their first company, Beverly Hills Lingerie. 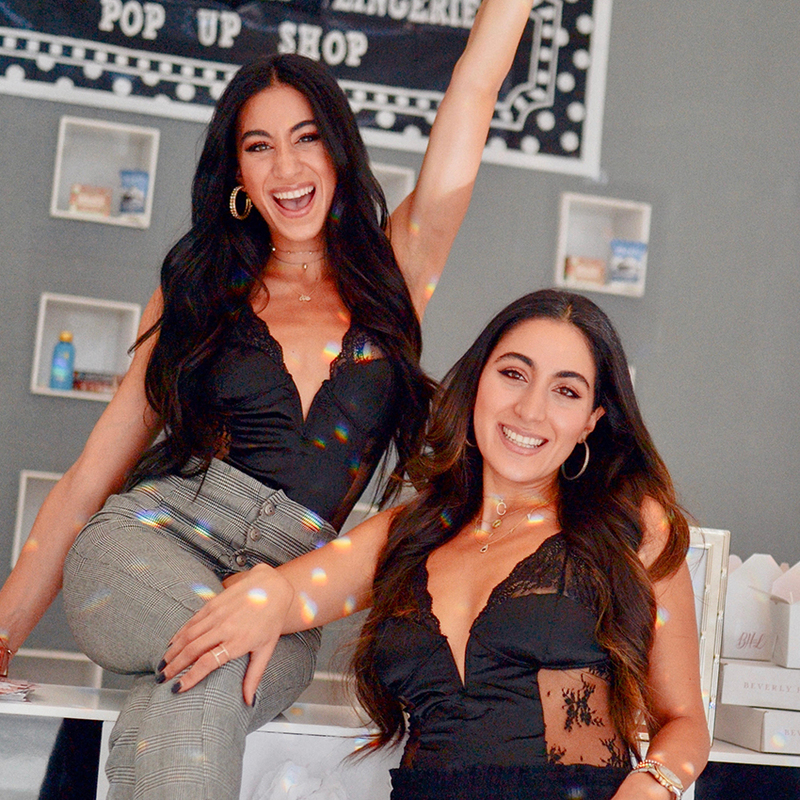 On Saturday October 20th, the Nehoray sisters set up their first pop-up shop at 479 Rodeo Drive in Beverly Hills, California. 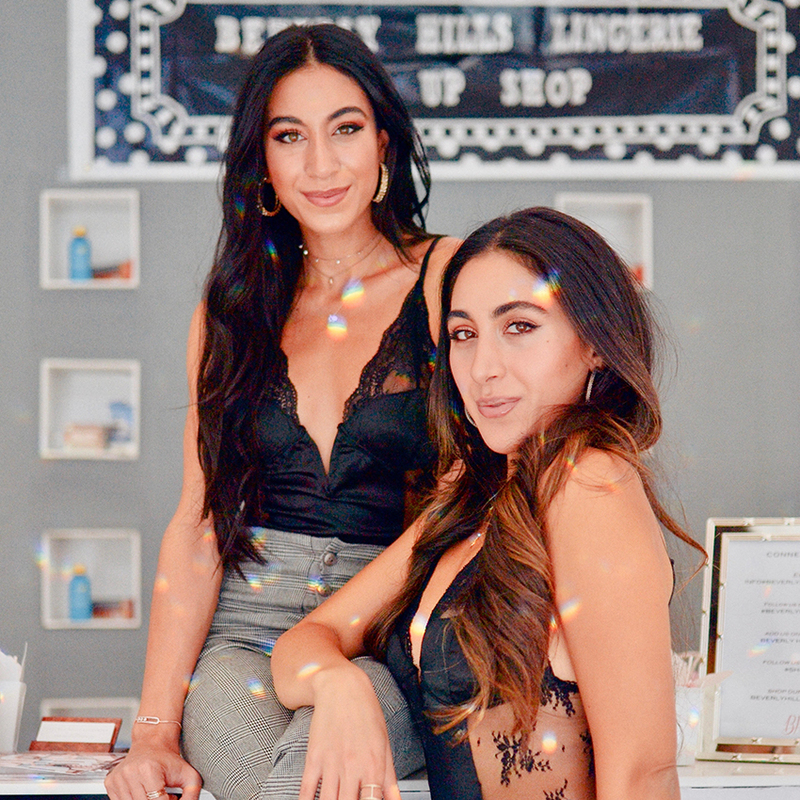 From 10am-6pm, a curated guest list of Industry Leaders, Fashion Tastemakers, and Local Celebrities gathered to celebrate and shop BHL’s beautiful lingerie, which is perfect for a night in…or a night out. Beverly Hills Lingerie was created to fill the gap in the ever-evolving streetwear lingerie industry. With the help of Kind Snacks, WOLO Snacks, Emmy’s Organics, Morning Recovery, Four Sigmatic and Rushmore Essentials, guests enjoyed healthy nibbles and sipped energizing refreshments as they shopped, mingled with other guests and posed for photos.